When it comes to completing your projects, it makes sense to invest in the best equipment. 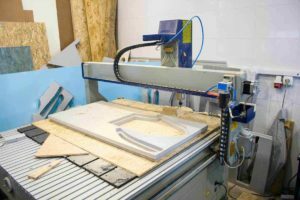 Routers are versatile, affordable, easy to use, and are the most popular tool to use for woodworking. 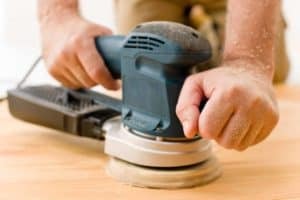 When you decide to choose a plunger, you’re going to want to choose a plunge router instead of a fixed-base one because plunge routers do everything that a fixed-base one does, but they also plunge out, and in of cuts, so you’re able to tackle more projects with one piece of equipment. 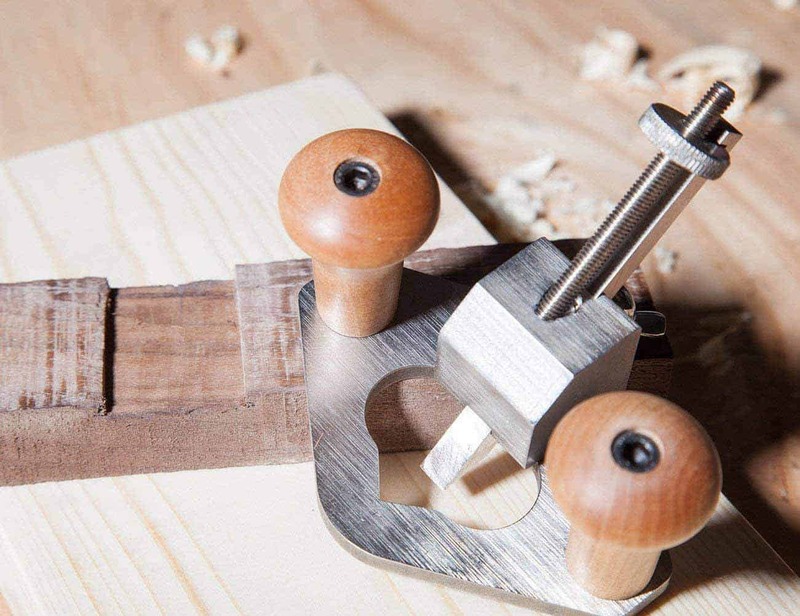 This means you can cut around mortises, stopped dadoes, and also template routing too. The RP2301FC is also reinforced with a 15-amp power, which helps increase its power and capacity. Included in the upgrade is an ease of use features and also an increased plunge capacity which gives you a wide range of applications including cabinetry, fine woodworking, doors, windows, and more. 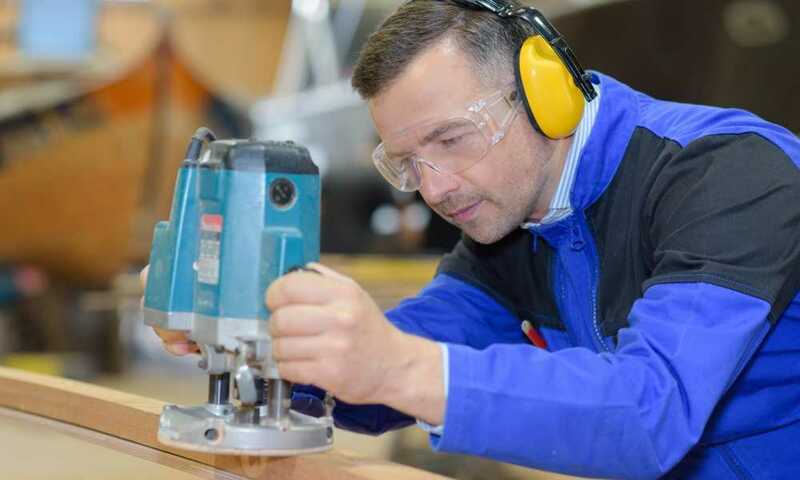 Makita is a worldwide manufacturer of industrial power tools which offers everyone the chance to customize their tool collection with a wide range of industrial accessories. Makita can help you apply leading-edge innovations to help engineer power tools to be more energy efficient and compact. This allows the users to have stronger tools which show better results than what’s currently on the market. 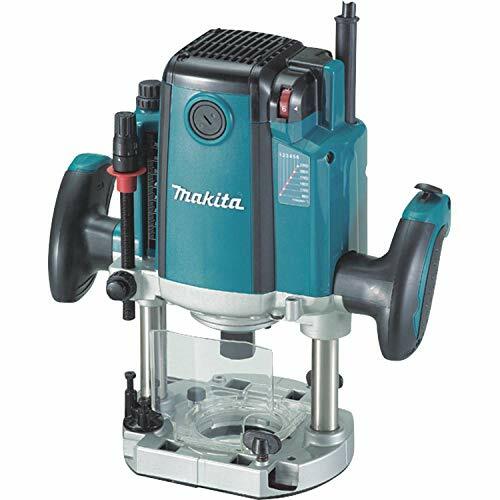 The Makita is perfect for professional woodworkers, artisans, cabinet makers, boat builders, deck builders, furniture makers, and general contractors who want the best results with a plunge router. When you purchase the Makita RP2301FC, you will receive; the Makita RP2301FC HP plunge router, ½ inch collet sleeve insert, a ½ inch collet cone, and an extended depth adjustment knob and wrench. The RP2301FC has a 15-amp motor which has a variable speed that ranges from 9,000-22,000 RPM. It also has an electronic speed control to help maintain a constant speed, even under a heavy load. The RP2301FC has a soft-start features which allow for smoother startups. The electric brake can also help you have increased productivity while it’s in use. The plunge capacity is anywhere from 0 inches to 2 ¼ inches of plunge-depth capacity. The linear ball bearings help for smoother plunging action. Lastly, it is engineered with an oversized ball bearing construction, which allows it to have a built-in fan and can help minimize dust from entering the tool and increase its lifespan. For your comfort, the RP2301FC also has ergonomic rubberized handles to help allow you to have better control. It has a lock on the trigger, built-in twin LED lights for increased visibility, and a quick release plunge with increased depth adjustment with micro controls and three preset depth stops. You can use the RP2301FC with fine woodworking, furniture making, cabinetry, country tops, decking, windows, and general carpentry. 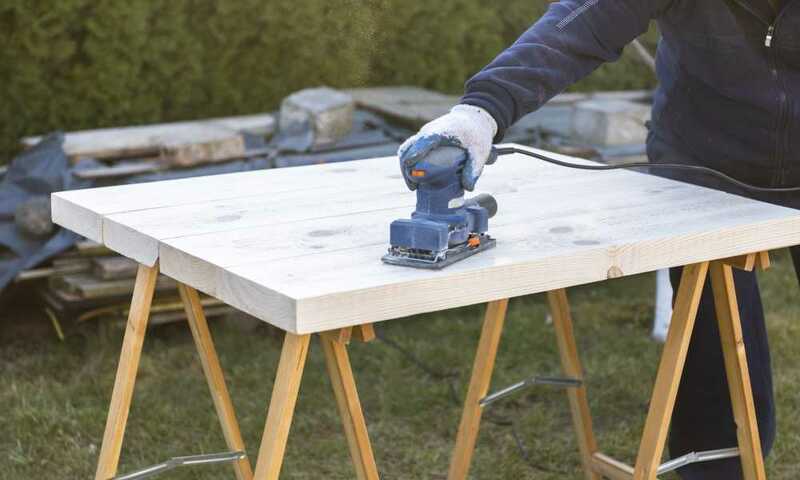 Plug the Makita into an electrical outlet and measure the wood that you wish to cut. Then, you need to adjust the settings to the correct thickness of your wood boards. 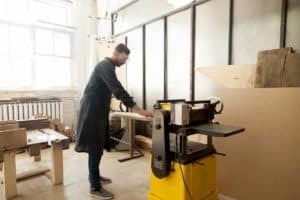 From there, use the machine carefully to plunge and cut around the wood. Always make sure to turn your Makita off when you're not using it. And also make sure to take caution when it's turned on. 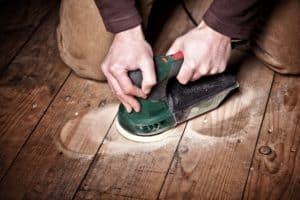 You need to have precise measurements and adjust the settings accordingly, or you may risk injuring yourself or splitting the wood. If you’re not happy with the Makita RP2301FC, then we can also recommend a different type of wood plunger. We can recommend the Bosch combination router kit. 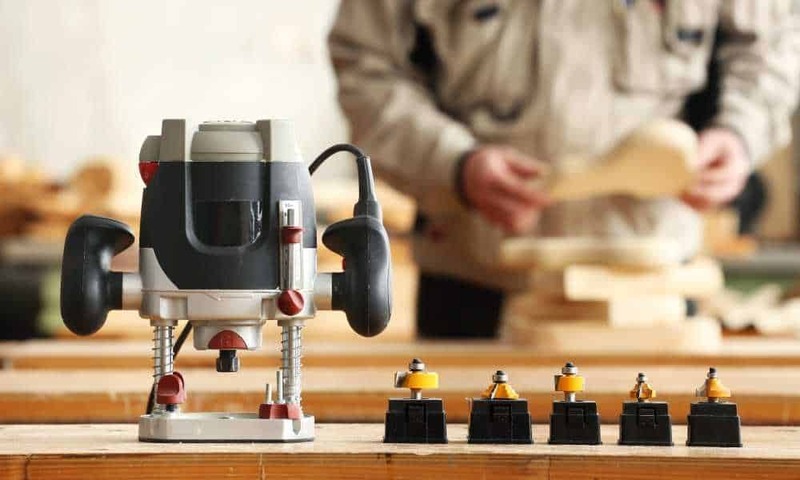 It’s equipped with an electric variable speed motor with a fixed-base wood router. It has a 12-amp motor and is adjustable in the speeds ranging from 8,000-25,000 RPM. 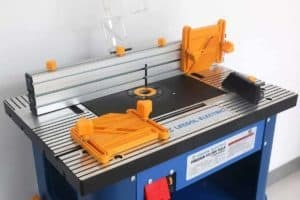 It’s crafted of an aluminum construction which makes it durable and ideal for woodworking that requires stronger requirement. It has built-in constant response circuitry, a hand router, and a cleaner. The Bosch 1617EVSPK kit includes; EVS motor, fixed base, plunge base, fixed base chip shield, comfortable fired 16mm to 24mm bit change wrench, and a ½ inch and ¼ inch self-releasing collet chucks. The Makita plunge router has variable speeds which deliver increased and great precision with a smooth plunge action and superior performance to others on the market. It has an electronic speed control with an electric brake, which allows you to have increased control. The RP2301FC is engineered with an increased 15-amp power, has easy-to-use features, and has an increased plunge capacity which allows you to use it in a wide range of different applications with windows, cabinetry, fine woodworking, doors, and much more. If you’re looking for a high-quality and durable wood plunger, then the Makita RP2301FC will satisfy you and your woodworking needs.